Making successful investments in real estate take practice. 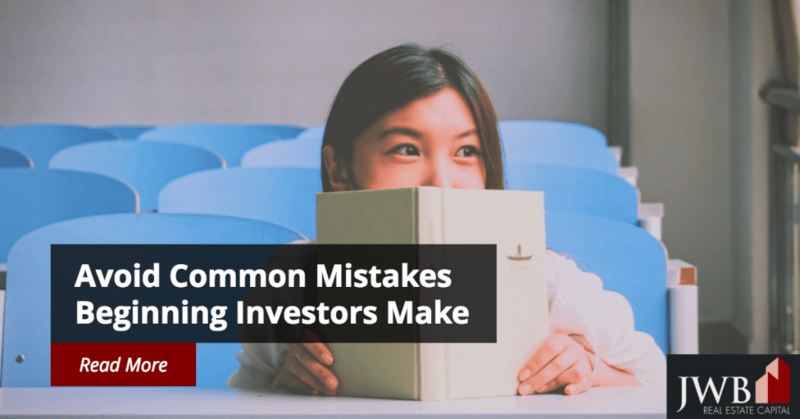 Not many new investors are equipped either emotionally or mentally to breeze through the process without making a mistake. And that’s O.K. Think back through your life and focus on those first-time mistakes. Did you hit a home run your first time at bat in Little League? Did you learn to drive without a few close calls? Of course not, but you probably managed to learn how to play baseball or drive a car in the end. It’s the same with real estate investing. Very few beginning real state investors escape unscathed, but many go on to make a success of it. However, you can minimize the odds by planning ahead and studying the process before you take that first step. And keep a sharp lookout for tempting shortcuts that should be avoided at all costs. Planning is perhaps the single most important aspect of real estate investing. What are your goals? Think ahead and plan out how you want to meet them. 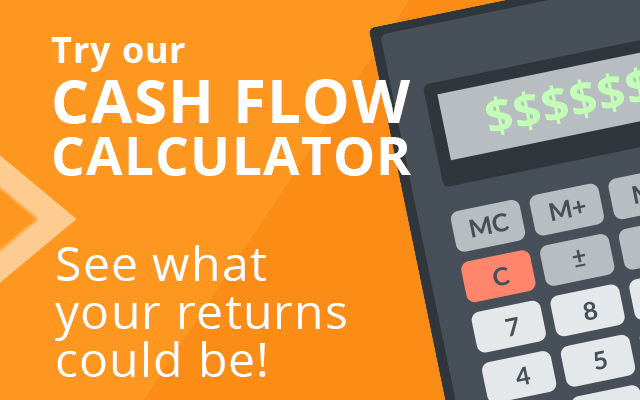 Is cash flow right now your top priority? Or are you looking at long-term property appreciation? For most investors, the answer is some of both, but you need to define your priorities in order to create a successful strategy for now and down the road. Your plan should also include an exit strategy, tax considerations, and how this investment will fit into your overall investment portfolio. Once you have a plan set up, you need to focus on putting it into action. Select a general location and study its real estate and rental markets. If at all possible, take a trip to the city you’re looking at and visit several possible properties. 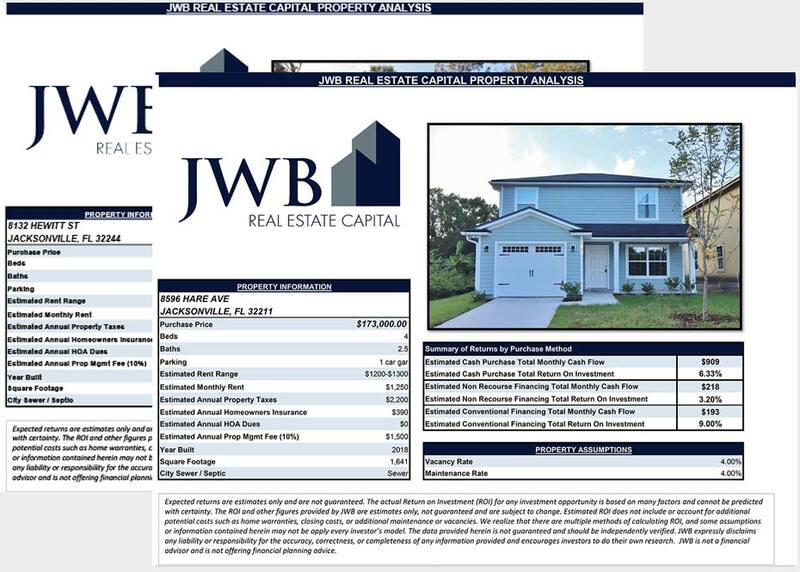 With each location, be sure to find out about the neighborhood conditions, such as owner-occupied homes versus rentals, turnover rate in rental tenants, quality of local schools, and expectations of future property values. You can’t make a reasoned decision without this information. Trying to get started in real estate business on your own is an exhausting and inefficient method of achieving your hoped-for results. While doing your homework, this is also the perfect time to include a study of rental property management companies in the area. If you’re working with a reputable business, they will be able to answer many of your questions and narrow down your search. Many management companies also work with reputable contractors for repairs and home inspections. If you’re looking for a turnkey rental property—one that is rental-ready condition and may already have tenants—a turnkey investment company can often act as seller and then manager. This is especially helpful when you live out of town; if the air-conditioning goes out on a hot Sunday afternoon, your tenants will know who to call. See also What is Turnkey Property Investing? As with any investment, whether in the stock market, precious metals, or art, reaping the rewards of real estate investing requires patience. In the stock market, the best returns come from high-quality stocks held over a period of many years. In real estate, the general rule is that property appreciates more over time. If your plan is to realize large gains in two to three years, this is probably not the right investment for you. Real estate is often best as a long-term investment. The longer you own a property, the more you stand to gain in the long run.